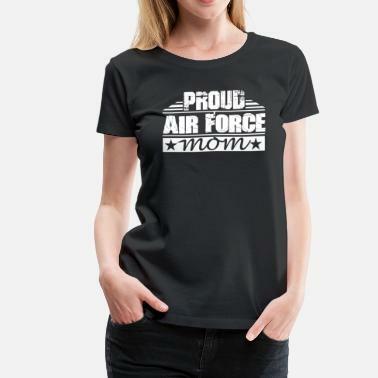 Air force Veteran! 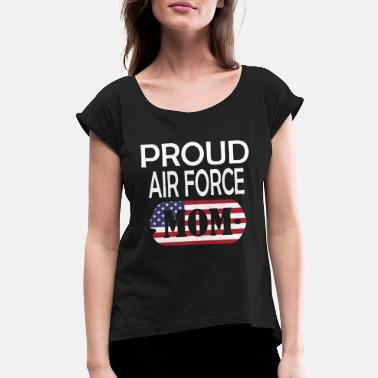 Proud Air Force Mom, Dad, Wife! 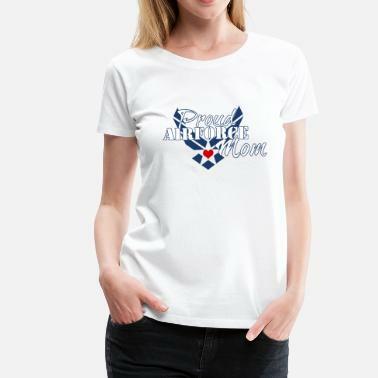 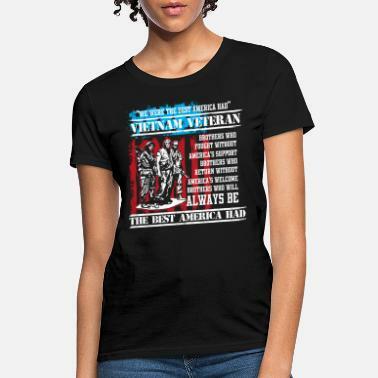 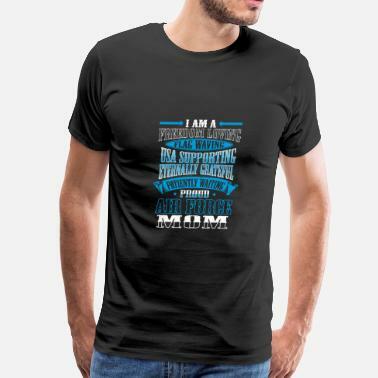 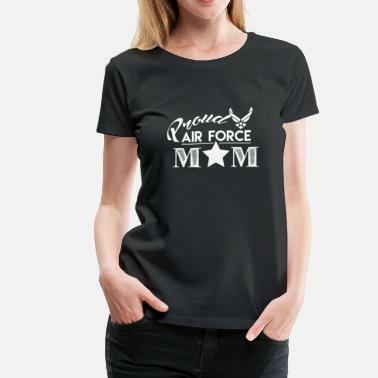 Proud Air Force Mom Shirt!